★ Do you have a cloakroom or lockers in Building Six? Do I need ID to enter a Building Six event? Do you have a seating plan for The O2 arena? Do you have a place I can keep my medicine refrigerated during the show? Is there a place to store my child’s buggy securely during the event? Do you provide a clean power supply needed for my medical equipment? 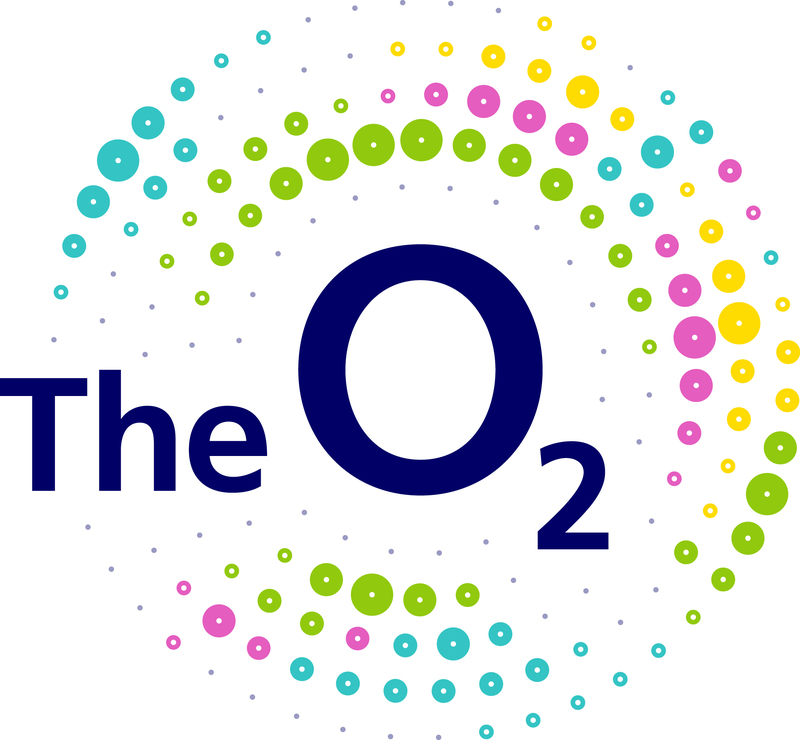 Do you provide registered BSL interpreting services for events at The O2? Where do I need to go to enter the arena? Where are the cash machines? Are there any lockers/cloakrooms at The O2? Where can I get a Safe Child Wristband from? Can I get ear defenders/ear plugs? I have booked general admission standing tickets but my access needs have now changed? Can I stand up and dance? Are there any seats with an obstructed view? Will I get a good view from floor seats? Is level 4 really high up? Why is my bottle top removed?